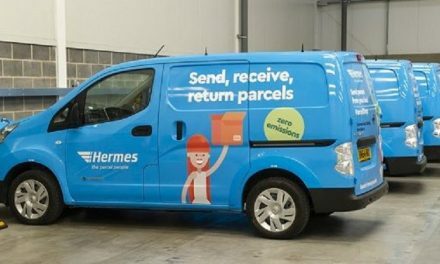 Hermes has unveiled a new fully-digital route planning system for its parcel deliveries across Germany. 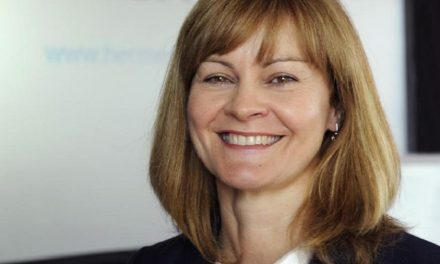 In a notice sent to Post&Parcel yesterday, Hermes said that it has invested several million euros in the system, which is being rolled out nationwide following a comprehensive pilot test. 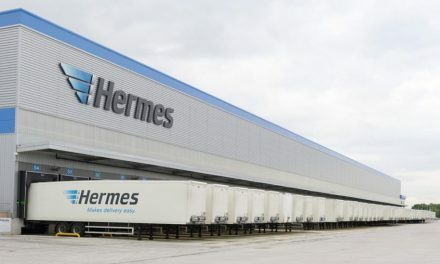 Hermes said the software will make the delivery process even more precise and efficient, so the company can offer customers shorter delivery time windows. Markus Haller, Head of Network Optimization & Design at Hermes Germany, said that the software will make it easier for drivers to respond even better to current and emerging traffic conditions. The company also expects the software will optimize efficiency and help reduce CO2 emissions. The software – from Graphmaster – is running on Huawei phablets. 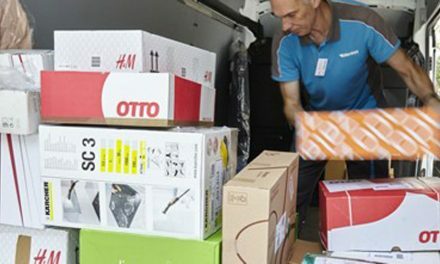 Over 11,000 devices are being distributed to deliverers across Germany.